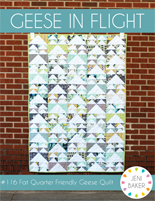 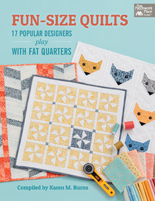 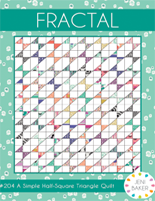 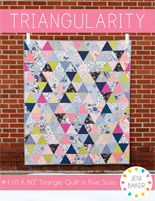 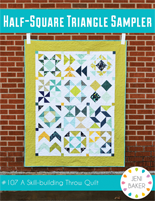 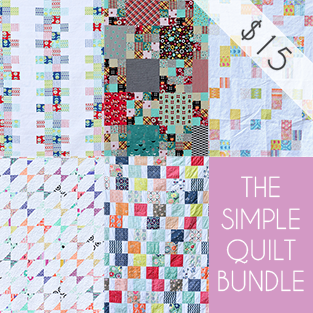 Features 12 unique quilt patterns using half-square triangles. 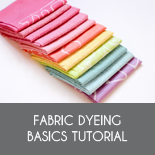 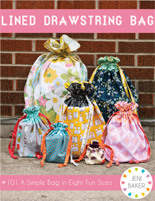 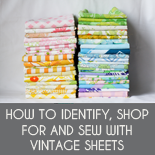 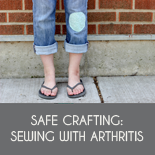 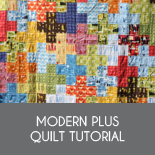 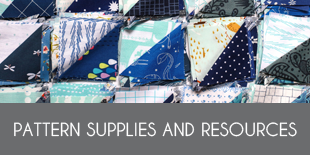 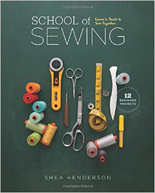 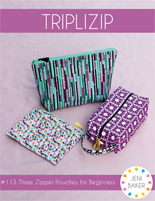 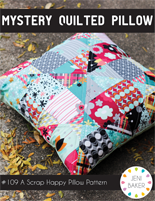 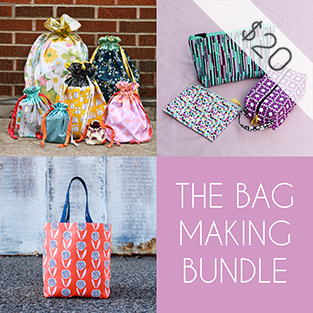 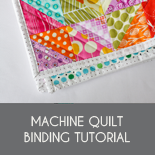 Explore multiple construction techniques as well as lessons in creative fabric selection, scrap quilting, and color theory. 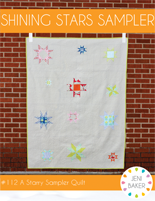 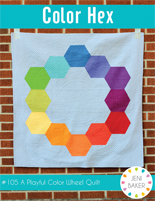 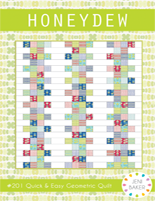 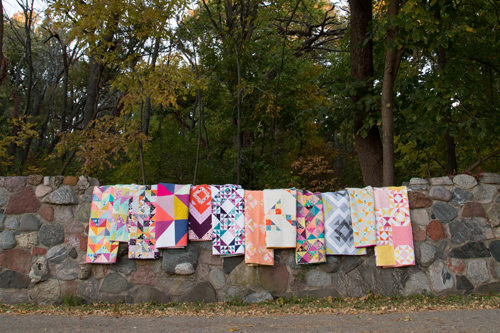 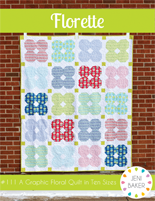 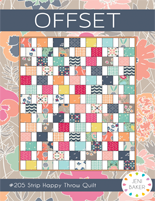 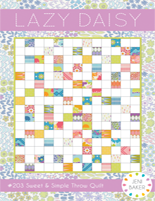 60 block chart and quilt-resizing workshop expand the possibilities of these patterns. 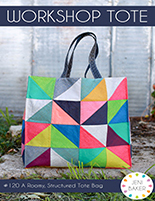 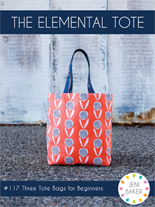 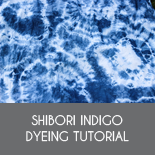 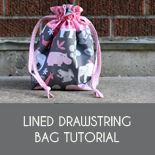 Customize each pattern using the coloring book pages included in the back. 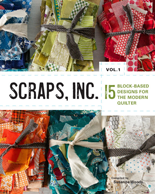 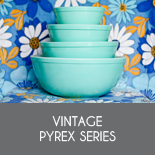 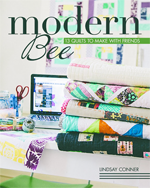 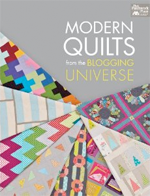 Published by Lucky Spool Media, Fall 2015. 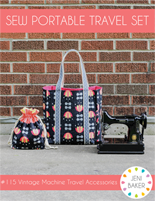 Use the #patchworkessentials hashtag to share your projects! 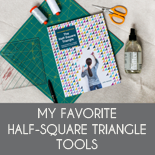 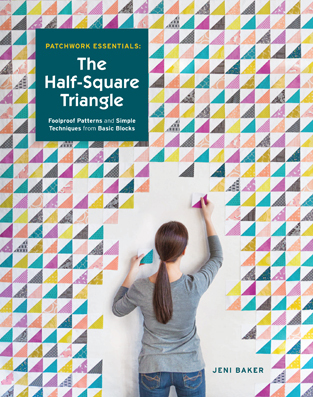 Need a copy of Patchwork Essentials: The Half-Square Triangle? 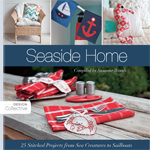 Copies available here. 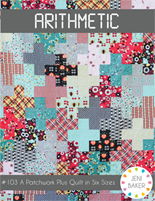 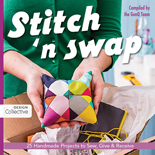 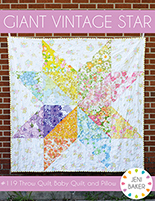 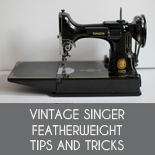 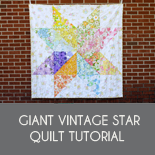 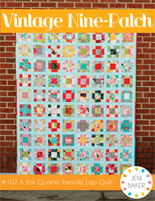 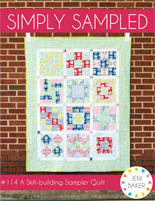 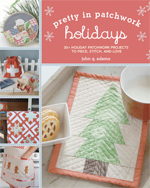 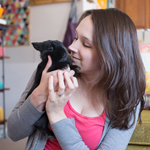 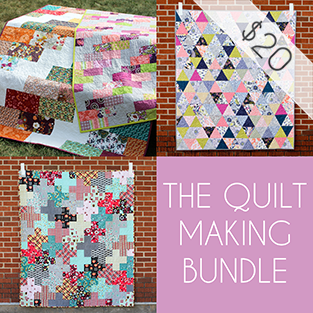 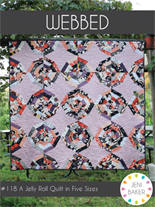 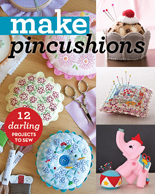 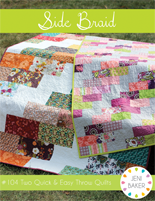 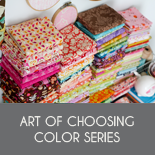 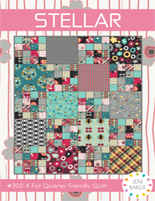 Find class, workshop, and event ideas for Patchwork Essentials here.